6 Stars. 6 Prizes. 1 Wylde Flower Diamond®. This Christmas season Nicholas Wylde is launching a new and exciting Bath Christmas Market puzzle trail! 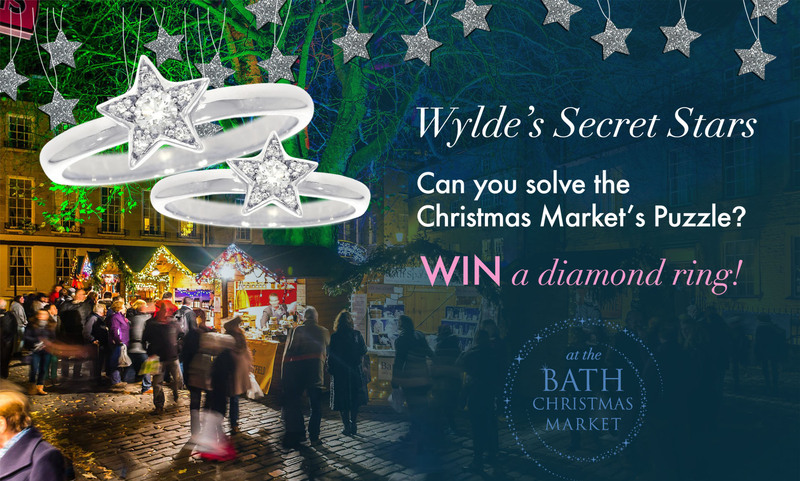 Your aim is to solve our 6 ‘Secret Stars’ which are hanging from various undisclosed Christmas market chalet locations, spread across the market, to be in with a chance of winning one of 6 diamond rings, 1 of which is solid gold and and set with Nicholas Wylde’s famous Wylde Flower Diamond® – worth £700! 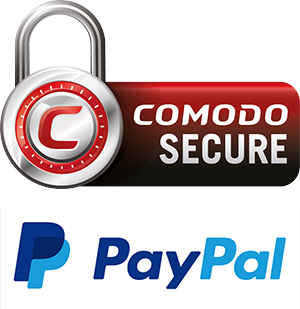 To find your code breaker, just follow the cryptic hint below. Sorry, this competition is now closed for entries. To see what else is happening for Christmas at Nicholas Wylde please click here.